Research centers, led by Prof. Dongsu Ryu (right) and Prof. Myoung Soo Lah (left) of Natural Science have been selected for Advanced Research Center Program by MSIP and NRF. Securing a research grant of KRW 17 billion for the next seven years. On July 7, 2016, UNIST has been selected for Advanced Research Center Project by the Korean Ministry of Science, ICT and Future Planning (MSIP) and National Research Foundation of Korea (NRF). This year, two of UNIST research centers for Chemistry and Earth Sciences have been selected for Advanced Research Center Project, securing the funding of KRW 17 billion for the next seven years. The Advanced Research Center Project promotes creativity and support innovation in R&D organizations across the nation. For this year, only 15 outstanding research centers have been selected from among those submitted in competition for the project offered by the MSIP and NRF. 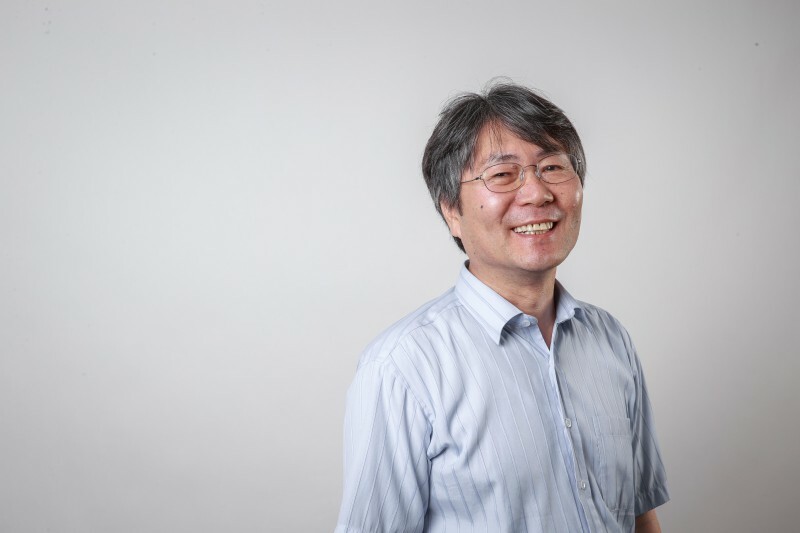 The Center for High Energy Astrophysics (CHEA) by Prof. Dongsu Ryu (School of Natural Science) will be receiving KRW 8.5 billion for the next seven years. 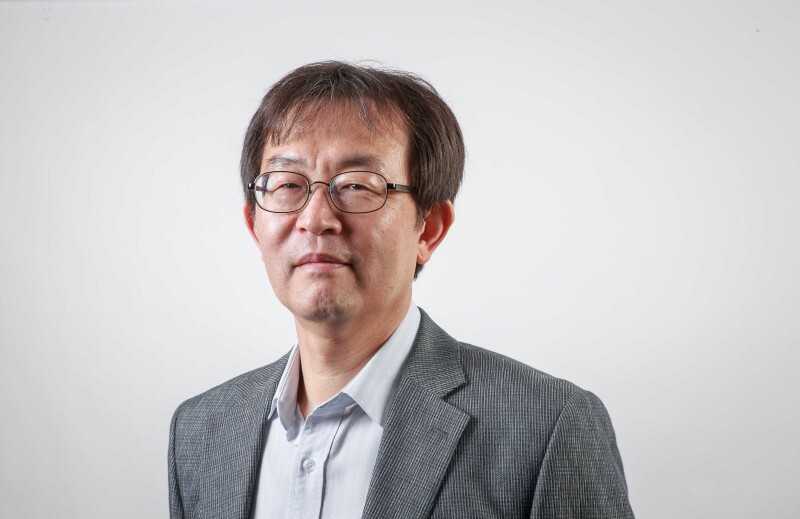 The Center for Biomimetic Catalysis Based on Porous Platform (BCP2) by Prof. Myoung Soo Lah (School of Natural Science) has secured a research grant of KRW 8.45 billion.